Greetings from Dr. Zhizhuang Zhao, Dr. Delong Liu and the editorial office of SCI! 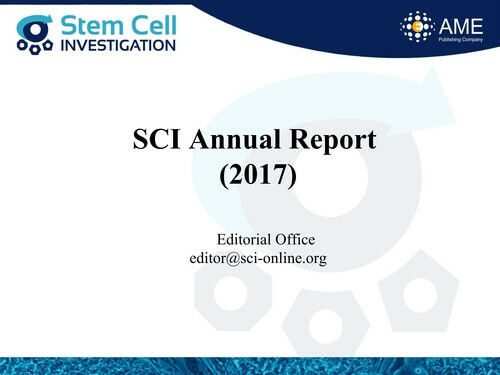 We are glad to present the 2018 Annual Report of SCI. 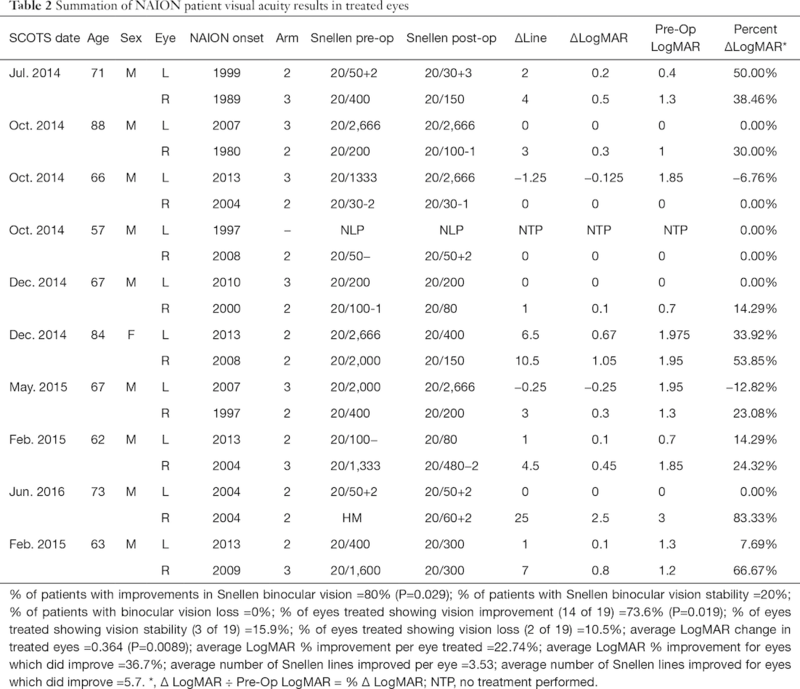 There were 48 articles published in SCI and the total retrieval of the journal in PubMed has increased in the past 2018. More information is shown in the Annual Report. We would like to give our sincere appreciation for the enthusiastic and vigorous support from our editorial board members, guest editors, reviewers, authors and readers. We hope 2019 will bring greater things to SCI and also wish you a happy, healthy and prosperous 2019! 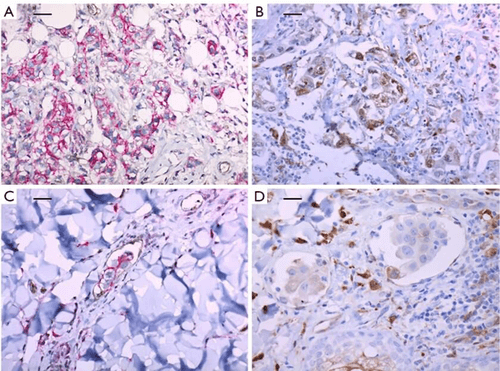 Figure 2 Double immunohistochemical analyses of CD44 (red)/CD24 (brown), and single IHC stain of ALDH-1 in breast cancers of case 2 (magnification ×200, scale bar 100 µm). Expressions of CD44/CD24 (A) and ALDH-1 (B) in primary breast cancer. Expressions of CD44/CD24 (C) and ALDH-1 (D) in cutaneous metastatic ductal carcinoma. 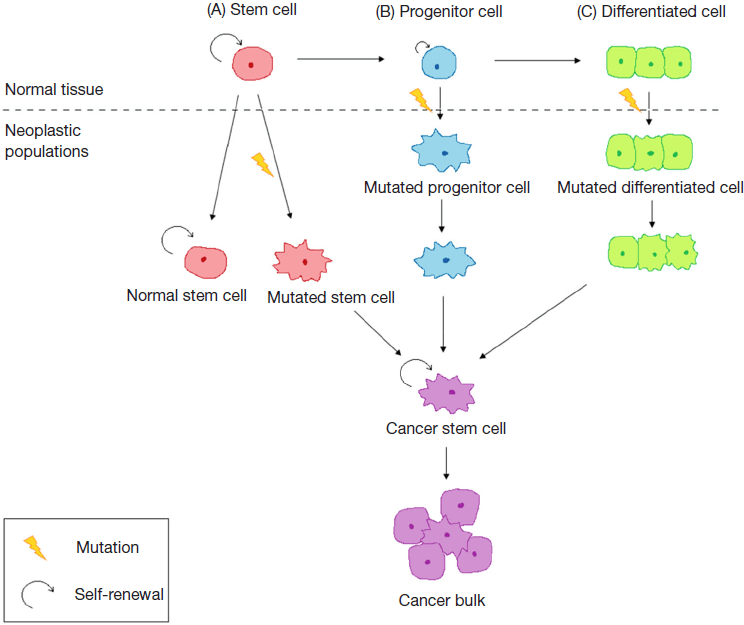 Targeting chronic myeloid leukemia stem cells: can transcriptional program be a druggable target for cancers? 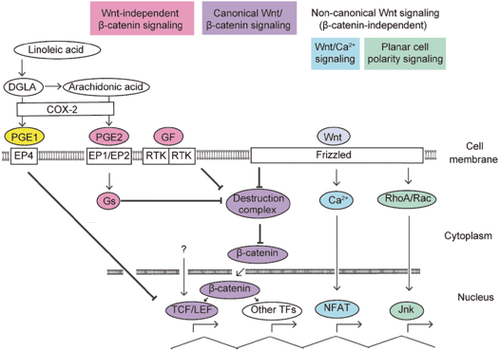 Figure 1 Simplified model of Wnt/β-catenin and related signaling and proposed model of PGE1 activity in CML. 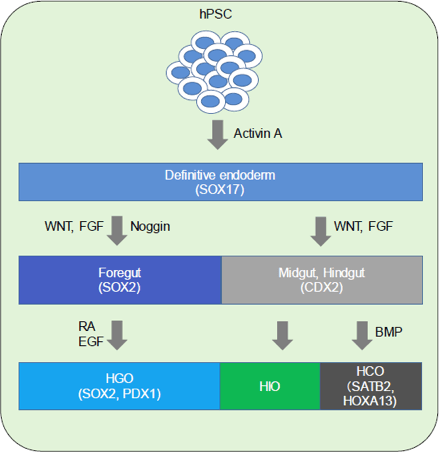 Figure 1 To obtain intestinal epithelium, activin A could be used to differentiate hPSC into definitive endoderm (DE). This SOX17-positive DE could be differentiated into foregut, midgut, and hindgut. The SOX2-positive foregut gives rise to stomach (HGO), while the CDX2-positive midgut and hindgut give rise to the small (HIO) and large intestines (HCO), respectively. These regional identities were originated by several signaling factors, such as WNTs, FGFs, and BMPs. 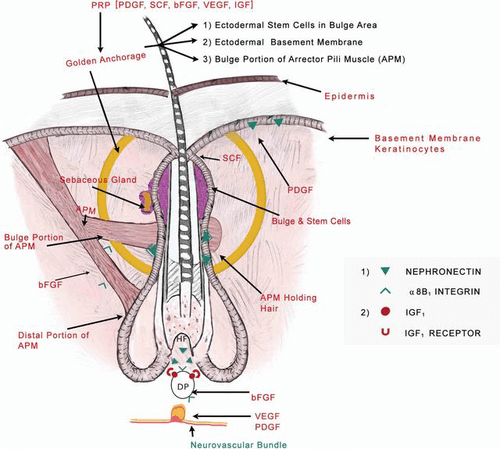 hPSC, human pluripotent stem cell; FGFs, fibroblast growth factors; BMPs, bone morphogenetic proteins. Here we are glad to present the 2017 Annual Report of SCI. During 2017, SCI reached several new milestones. Four focused issues have been officially published, which is a remarkable progress for SCI. Download of SCI articles on PubMed has been increasing steadily, with a total of 79,700 times by December. More information is shown in the Annual Report. We give our sincere thanks to all our editorial board members, guest editors, reviewers, authors and readers. We wish you a happy, healthy and prosperous 2018! Breast cancer is one of the most common causes of cancer-related deaths in women worldwide. Gratifyingly, improvement in recent advances of breast cancer screening methods and treatment strategies such as chemotherapy and radiotherapy contribute to a significant eradication of primary tumour bulk, thereby increasing chances of survival for breast cancer patients. Non-arteritic Ischemic Optic Neuropathy (NAION) is an ischemic, non-inflammatory process involving the prelaminar, laminar and retrolaminar optic nerve. In the United States, the annual incidence of NAION is 2.3 to 10.2 per 100,000 population. 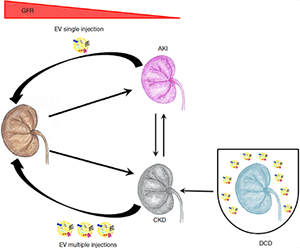 The acute and chronic loss of renal function are interrelated syndromes with a rising incidence as well as poor treatment outcomes and high-related costs. 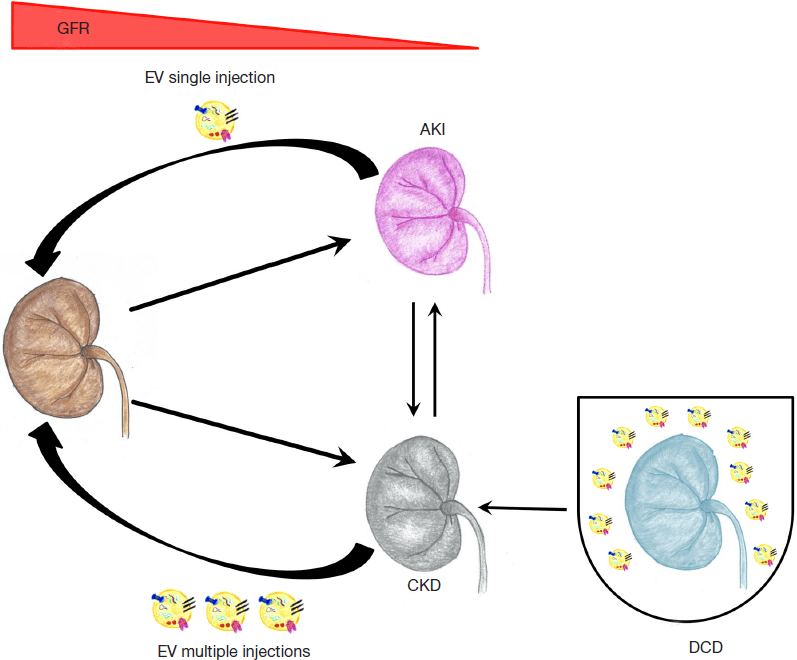 Acute kidney injury (AKI) is characterized by a rapid decline of renal function and associates with an increase of mortality and hospitalization. Hair loss disorders, such as androgenetic alopecia (AGA), display relatively high rates of occurrence in both men and women. 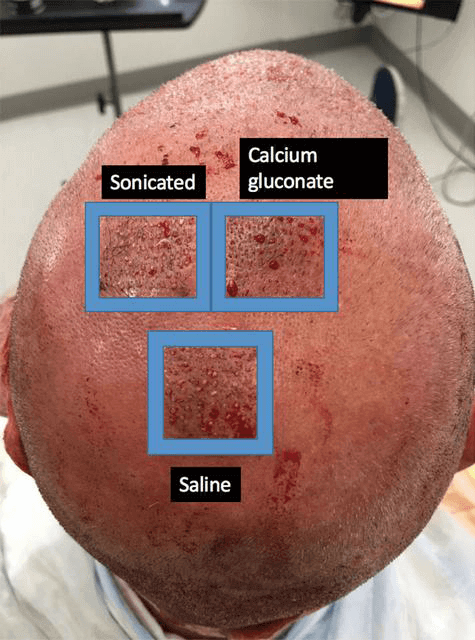 Fifty percent of white men will experience some degree of AGA, also known as male-pattern baldness or MPHL, by age 50, and nearly 50% of women will experience AGA (female-pattern hair loss, FPHL) over the course of her lifetime. 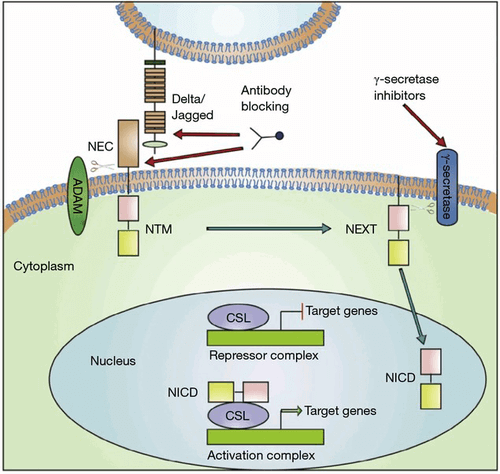 Personalized chemotherapy in triple-negative breast cancer: are we ready for prime time? TNF-α, a good or bad factor in hematological diseases? Evolutionarily diverse mechanisms of germline specification among mammals: what about us?